This week is Open Education Week, a yearly celebration designed to raise awareness about open educational resources. 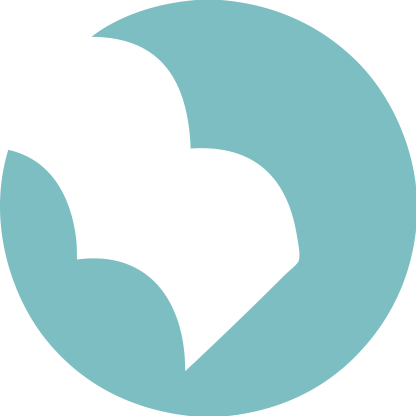 Open educational resources (OER) are teaching and learning materials that are free to read and reuse. Examples of OER include videos, problem sets, slides, and textbooks. At Temple, faculty across the schools and colleges are using OER in their classes. Faculty often assign OER in order to make their course more affordable for students–by choosing an open textbook instead of a commercial textbook, for example, faculty can potentially save students hundreds of dollars a semester. Another benefit for faculty is it that OER are openly licensed, which means that faculty can remix and build upon the content, customizing the material to meet the needs of their particular class. You recently surveyed your students to find out their attitudes towards and use of both the OpenStax textbook and the Pearson textbook. What did you find? Among the 172 students that responded to the survey, course performance was independent of the choice of book. Use of a textbook – any textbook – correlates with performance in the course. Students who reported that they completed all readings received higher grades, regardless of textbook used. Attitudes towards the open textbook (OpenStax) were mixed. Adoption rates were high: 75% of respondents used OpenStax at some point during the semester and 59% only used OpenStax. But when asked to give advice to students in next year’s class, 40% recommended OpenStax, 24% Principles of Chemistry, and 28% both textbooks. Were you surprised by these results? Yes, some results were surprising. We often hear students are hesitant to purchase a traditional textbook, particularly if it isn’t required for a course. But 30% of survey respondents read from the traditional textbook at some point during the semester. 17% of the respondents only read from the traditional textbook, and in general they showed greater satisfaction with their textbook choice – even though their course performance matched the rest of the class. Other results were sobering. Only 14% of respondents completed all of the assigned readings, and only 10% of OpenStax readers did so. Will the results of the survey have any impact on how you teach the course next year? Yes, it may. I want to look at strategies to boost student textbook use. The course syllabus may need to be rearranged; it is currently organized around the traditional textbook, and so the assigned OpenStax readings were out of order, which may have reduced student textbook use. What would you tell other faculty who are considering using an open textbook? Free, open textbooks have their advantages, but they are not a panacea. I would encourage faculty to critically evaluate an open textbook just as they would any traditional text. 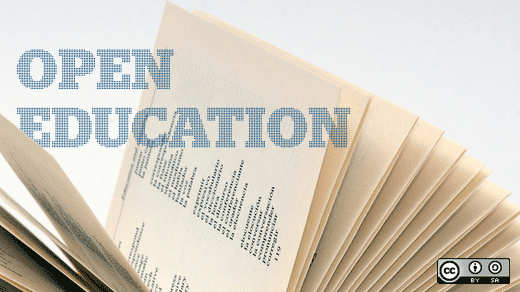 Are you interested in learning more about using open textbooks in the classroom? Sign up for one of our upcoming workshops: March 15, 12:00-1:00 pm and March 21, 3:30-4:30. The first 10 instructors who register and write a brief review of an open textbook that is accepted for publication by the Open Textbook Library will receive a $200 stipend. Image courtesy of Kaitlyn Mashack. 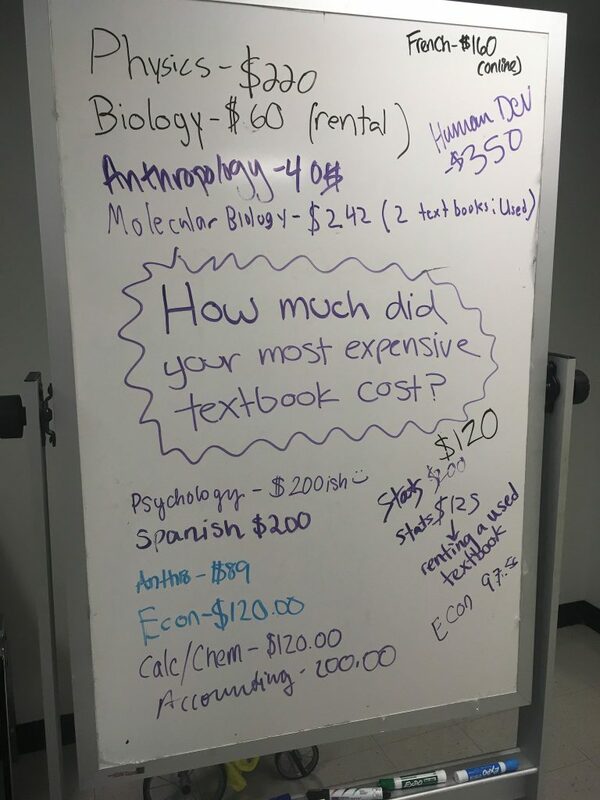 One student was very upset when she realized that her psychology textbook was going to cost her $200. She came to the Library to see if we had a copy, and was disappointed when she found out we didn’t have it (the Library has some textbooks in the collection, but doesn’t actively collect them). She told us she could rent a copy of the textbook for around $50, but before she does that she wants to keep trying to find a free copy. What’s the problem with this scenario? Well, while this student looks for a free or low-cost copy, she’s not actually doing the reading in the class. Instead, she’s falling further and further behind. We also spoke with a biochemistry major who has never bought a textbook. He said he refuses to pay for textbooks because they’re too expensive and he just can’t afford them. He generally relies on Interlibrary Loan to get his textbooks. When it comes to lab manuals, he just photocopies them. He admitted that although this method has worked for him, it’s extremely time consuming. Wouldn’t it be great if instead of trying to track down free copies of his books every semester, he could spend that time studying? Another student was in the Library looking for a copy of her $250 calculus textbook. Once again, the Library didn’t have it, and she wasn’t sure what to do. She did not have the money to purchase such an expensive book. We pointed her to the Open Textbook Library and found a couple of different options. She said she was going to ask her instructor if she could use one of the open textbooks instead. To end on a positive note, we were excited to hear from a number of students who are taking a general chemistry class this semester from Professor Michael J. Zdilla. Zdilla assigns his students the Introductory Chemistry textbook from OpenStax. This textbook is available online, and is completely free for students to read, download, and print out. 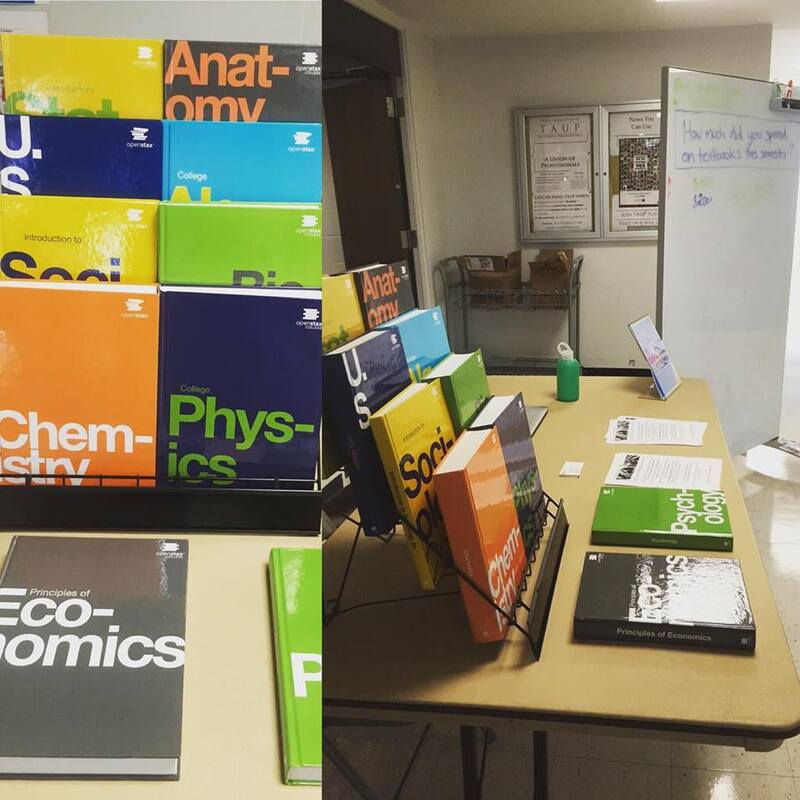 All the students we spoke with were thrilled that they didn’t have to pay for a similar commercial textbook. Want to learn more about how the Library is supporting the use of affordable textbooks on Temple’s campus? Check out our Alternate Textbook Project.